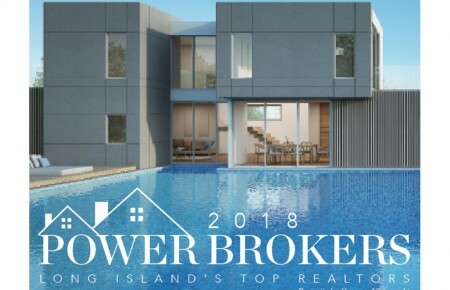 The Hampton Classic, being held from August 29th to September 5th on Snake Hollow Road in Bridgehampton, is one of the biggest seasonal happenings in the Hamptons. 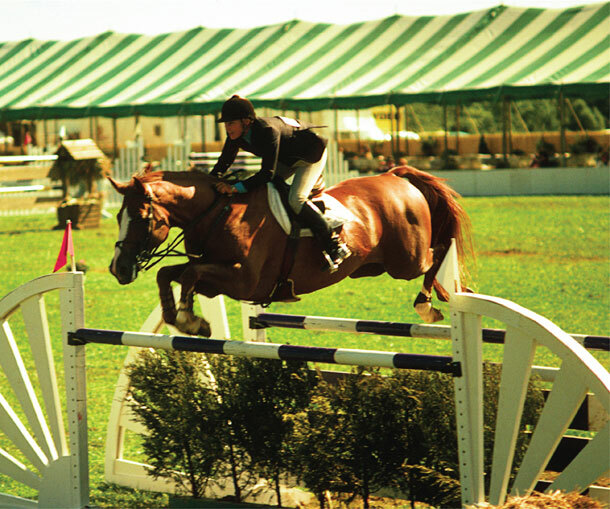 Since the early 1900s, there has been a yearly horse show, but since the late 70s, the scope has greatly expanded, now featuring, over 60 acres, thousands of horses, numerous equestrian events with horses galloping and leaping through complex courses, guided by some of the world’s top riders. Fifty thousand spectators are expected. More than 1,600 horses will be on display. Between spectators and participants, the Hampton Classic contributes more than $13.6 million to the Hamptons economy per year. Around 50,000 spectators will attend. 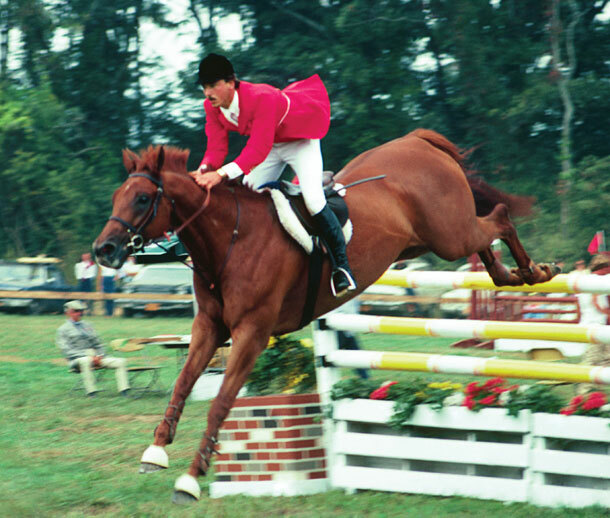 In its 35 years of existence, the Hampton Classic has contributed more than $1 million to Southampton Hospital. More than $600,000 in prize money will be offered. 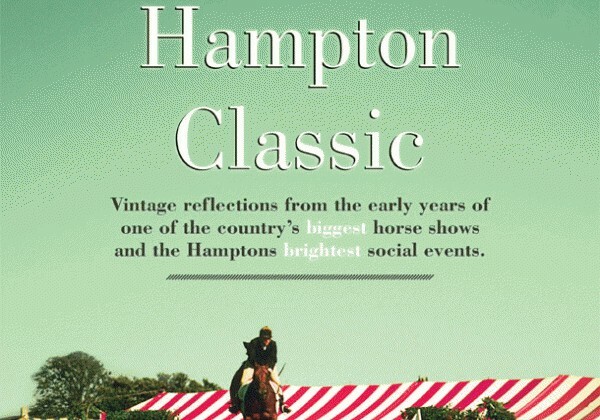 The direct ancestor of the Hampton Classic was a small-scale local horse show first held in Southampton in the early 1900s. There are 6 show rings across the 65-acre site.